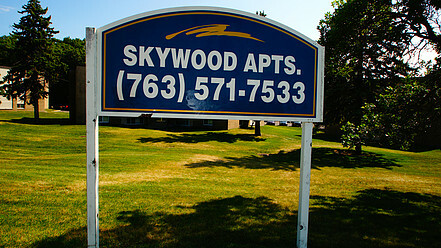 Skywood Apartments is everything you have been looking for in a home! 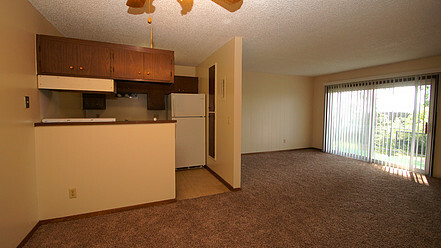 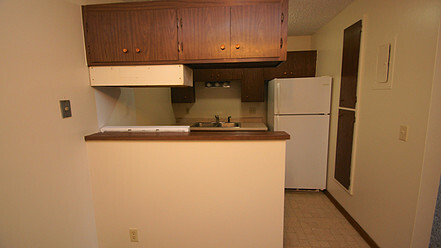 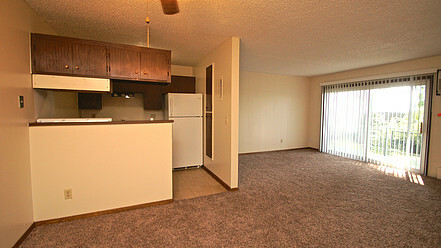 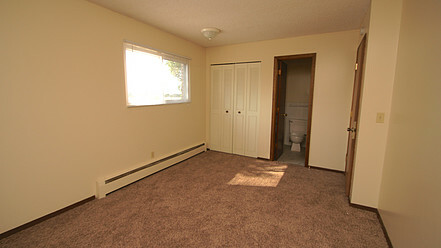 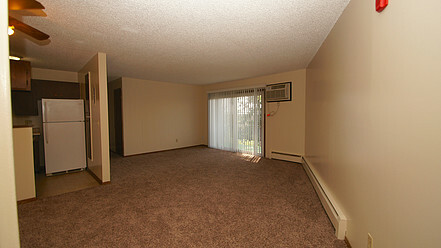 Large 1, 2 & 3-bedroom apartments for rent in Fridley. 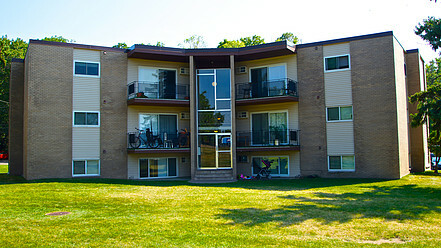 Just 10 minutes to downtown Minneapolis this property is located in the heart of shopping Mecca. 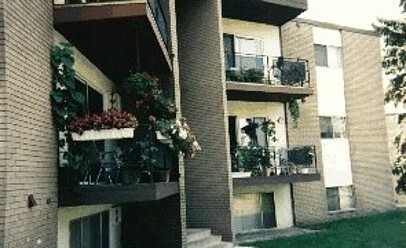 Our apartment homes include: Balconies, Heat/water/trash paid, garage available, On-site convenient laundry, unique floor plans, ceiling fan, air conditioning, playground and more.